A-Unearthly Trance_08.jpg, a photo by greg C photography™ on Flickr. 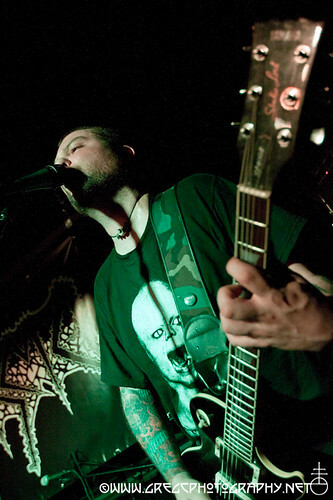 BrooklynVegan has published another one of greg C's Unearthly Trance photos from August 8, 2011 at Saint Vitus Bar in Brooklyn, NY and a Hull photo from October 10, 2011 at Mercury Lounge, NYC. The photos are featured in an article entitled "The Year in Heavy 2011 according to artists & friends (part 3)". Part 1 one of this series contained greg C's best shows of 2011 list along with some of BrooklynVegan's "favorite artists and heavy music industry friends (asking) them about 2011 in music, art, and memories."